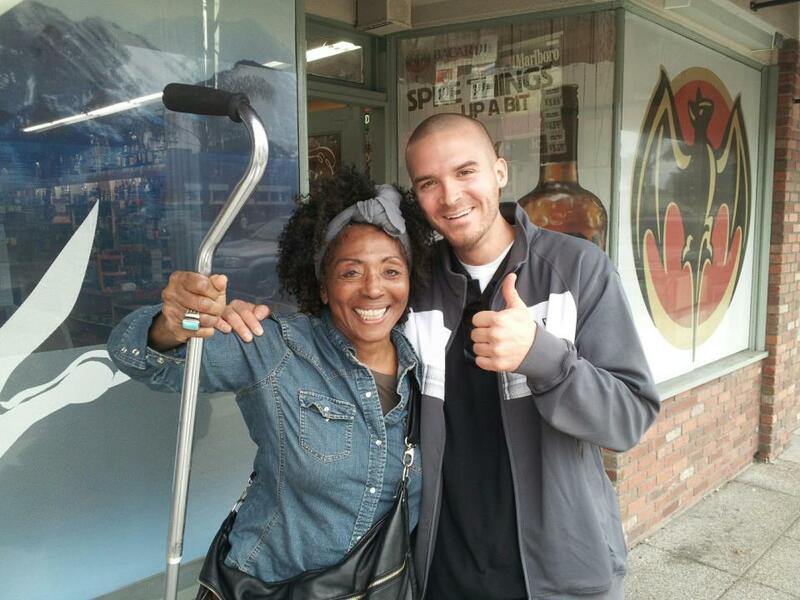 Earlier today Jesus gave this happy lady a brand new knee right in front of the liquor store. No more cane, in Jesus name! Jesus is the same yesterday, today, and forever! Good job Jesus! Posted in Other Physical Healing and tagged with erik frederickson, knee. February 3, 2013 by Brae Wyckoff.